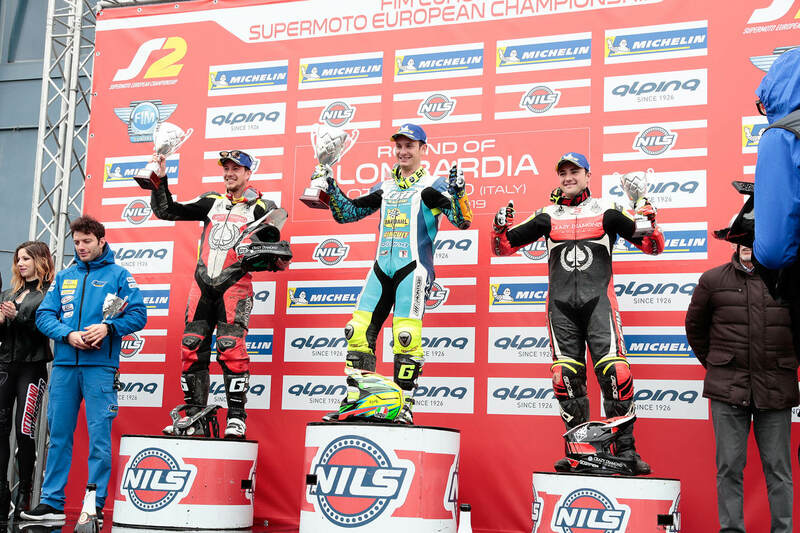 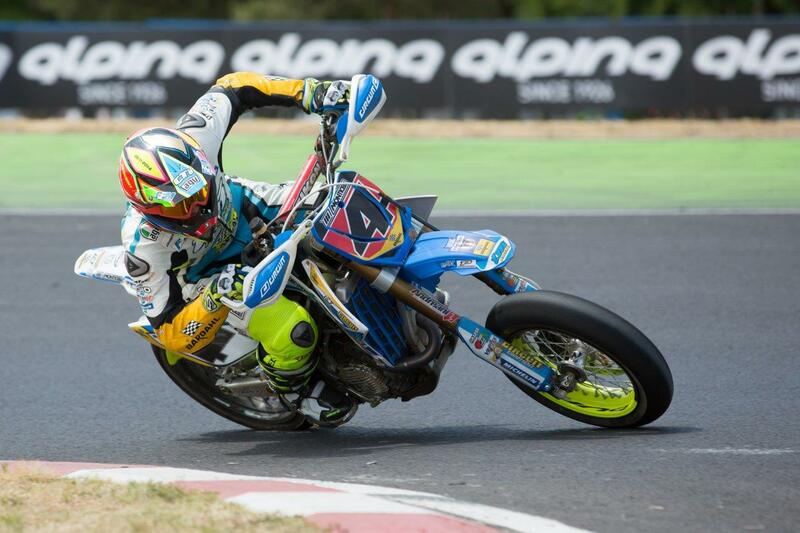 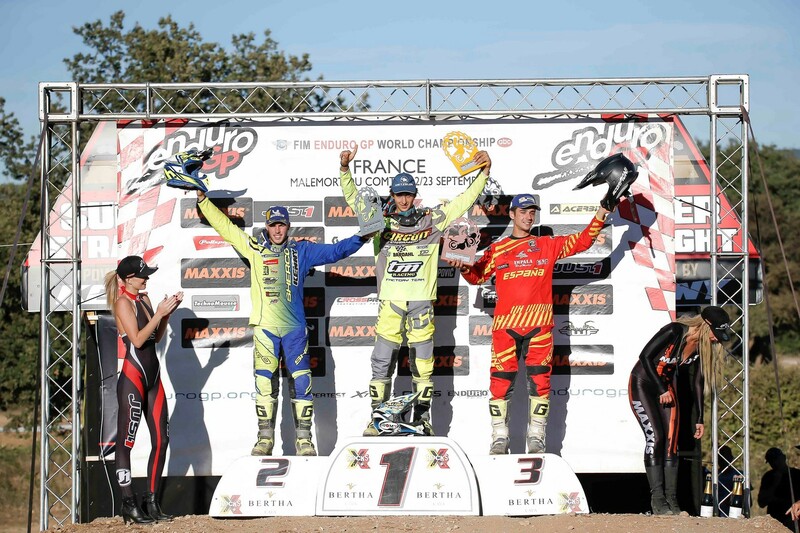 Like last year the Motoclub Escuderia Castelo Branco hosted the third seasonal GP. 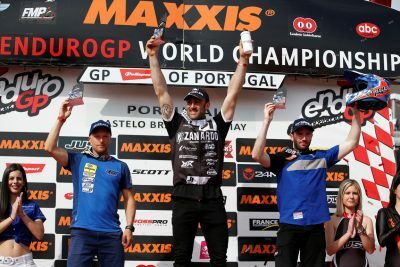 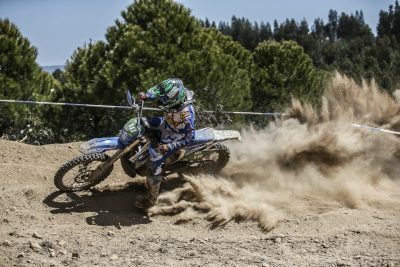 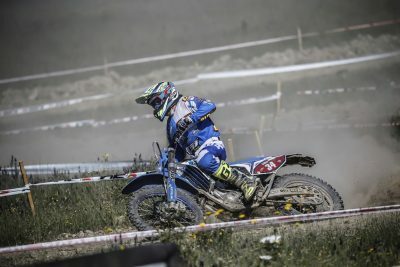 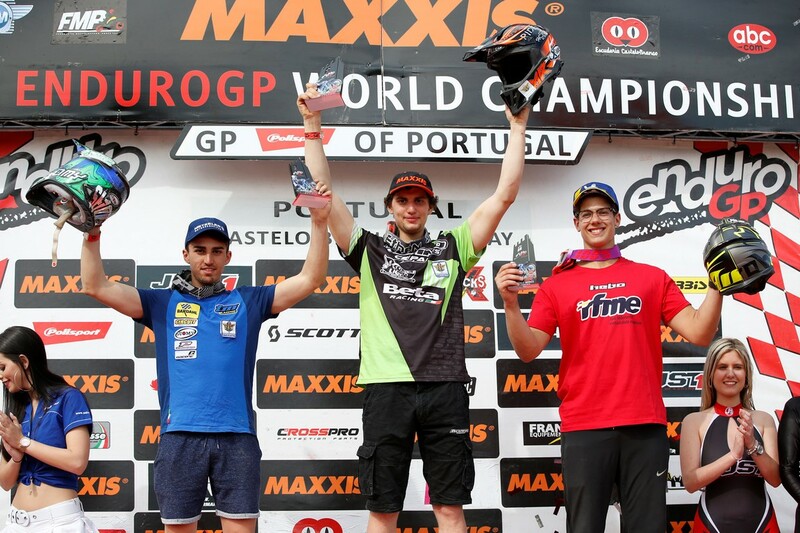 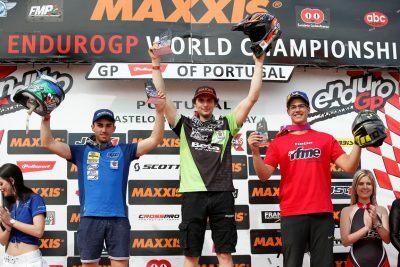 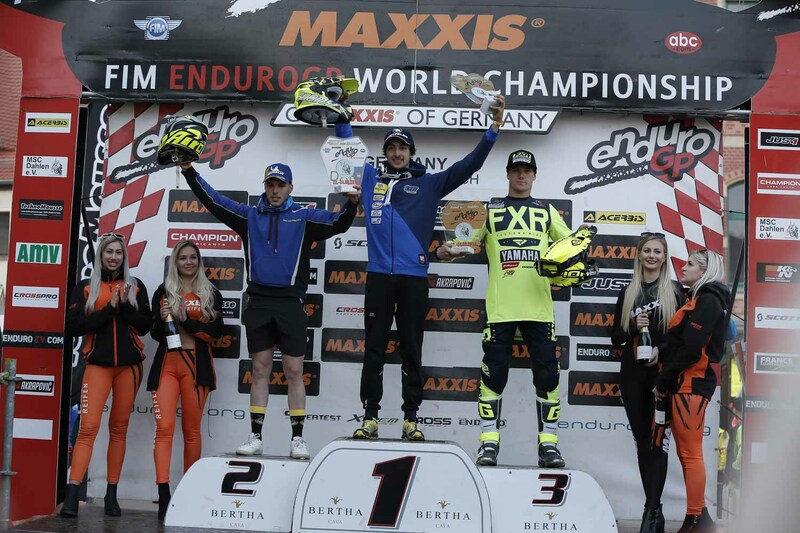 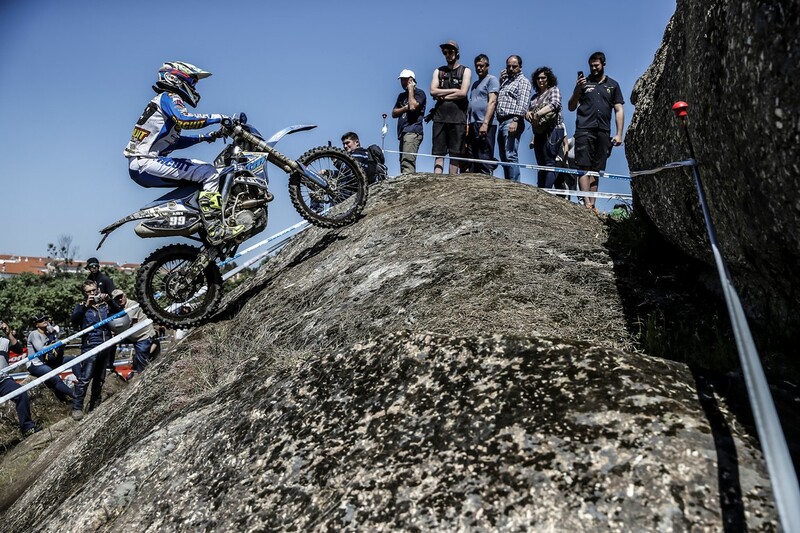 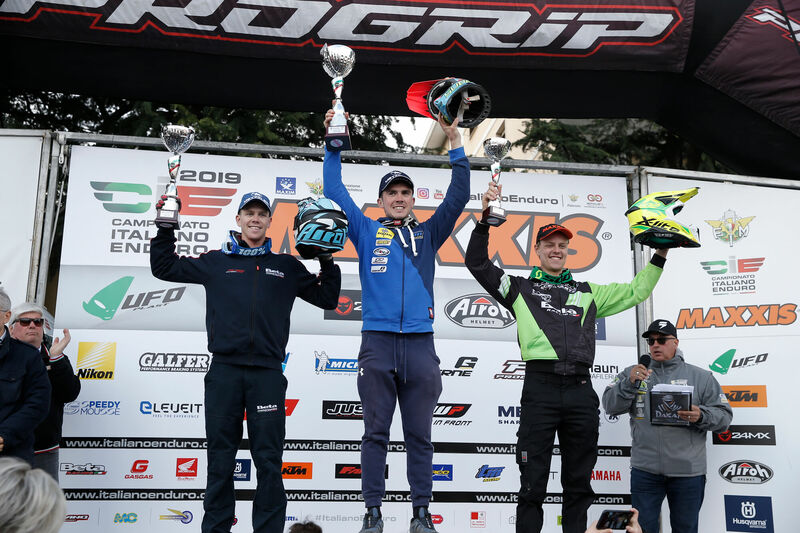 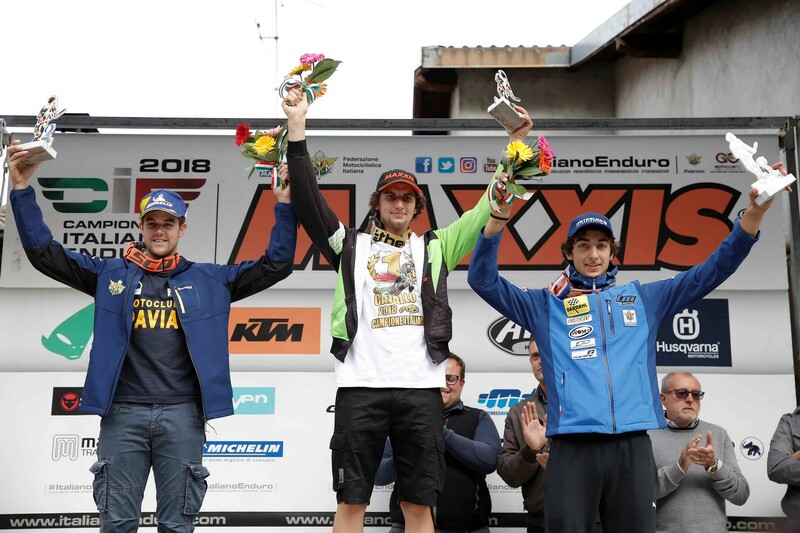 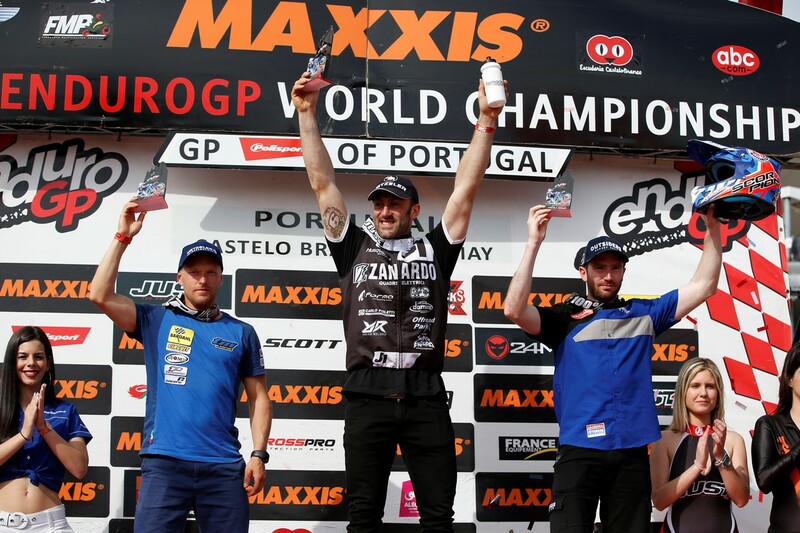 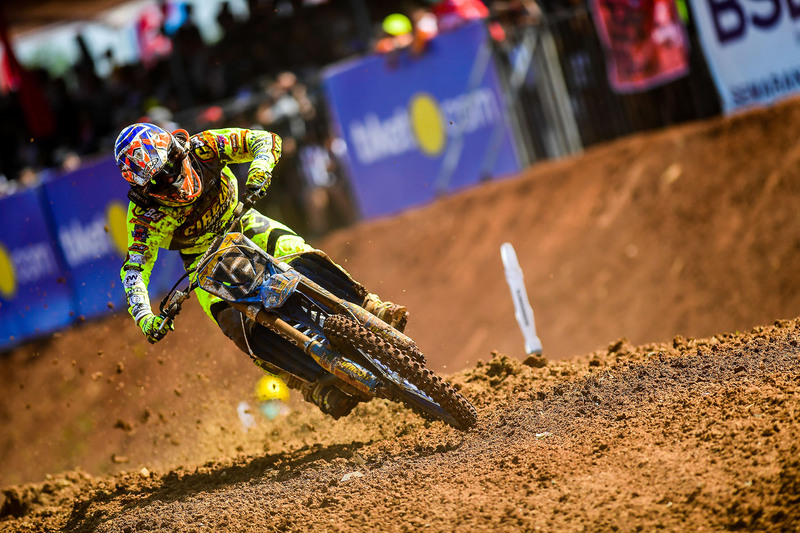 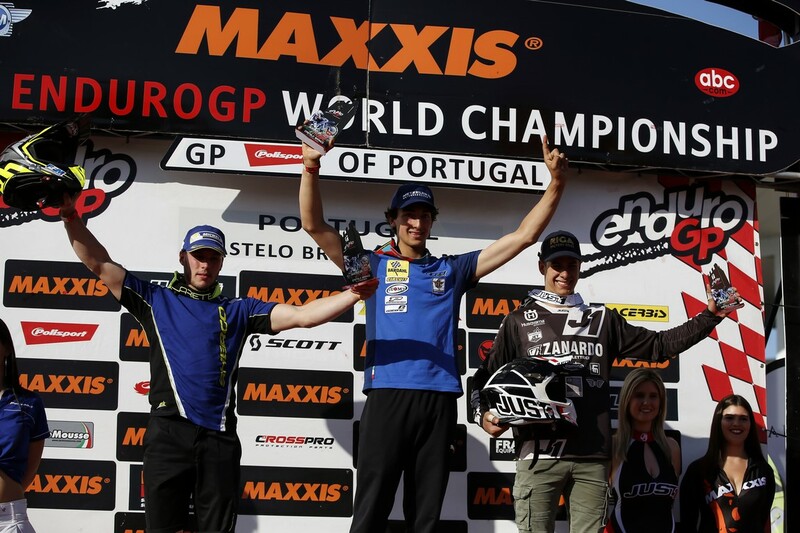 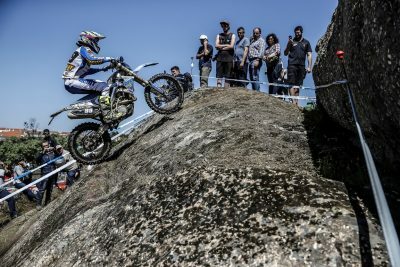 Our three riders have distinguished and have performed well in their respective classes in the second round of the Enduro World Championship weblog 2018 in Portuguese land. 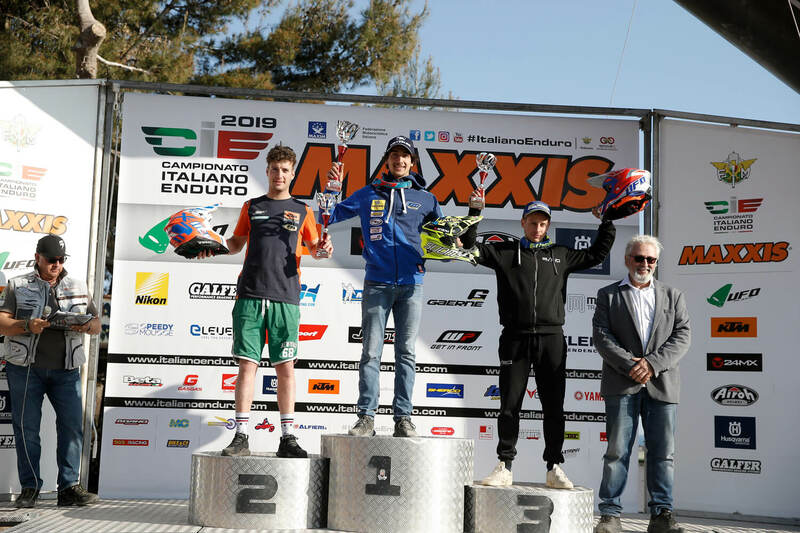 Andrea Verona ran a great opening day in the Junior going to win the J1 and getting an absolute second place. 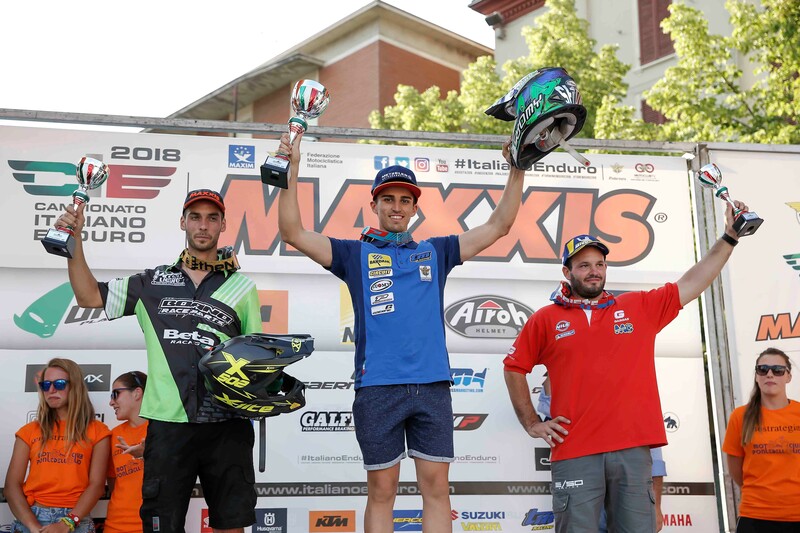 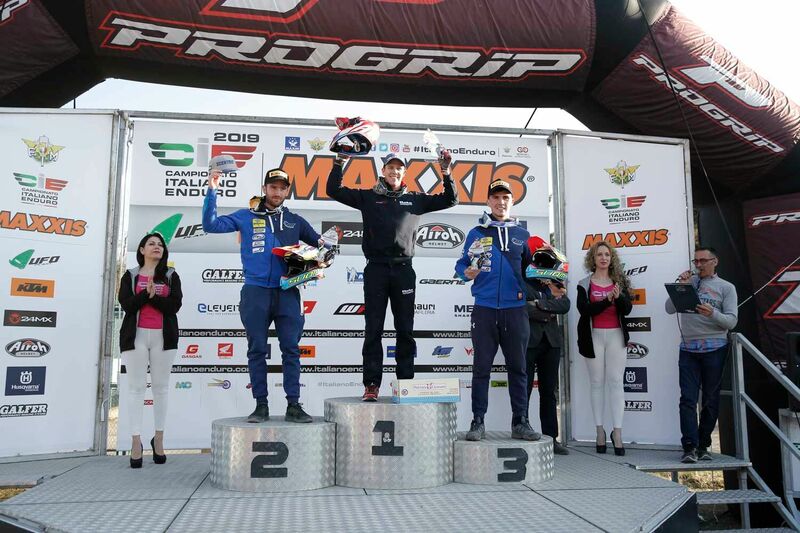 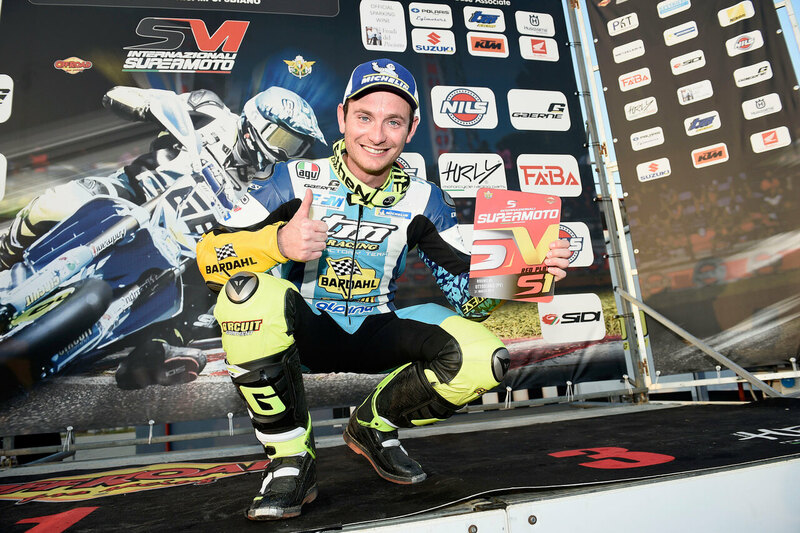 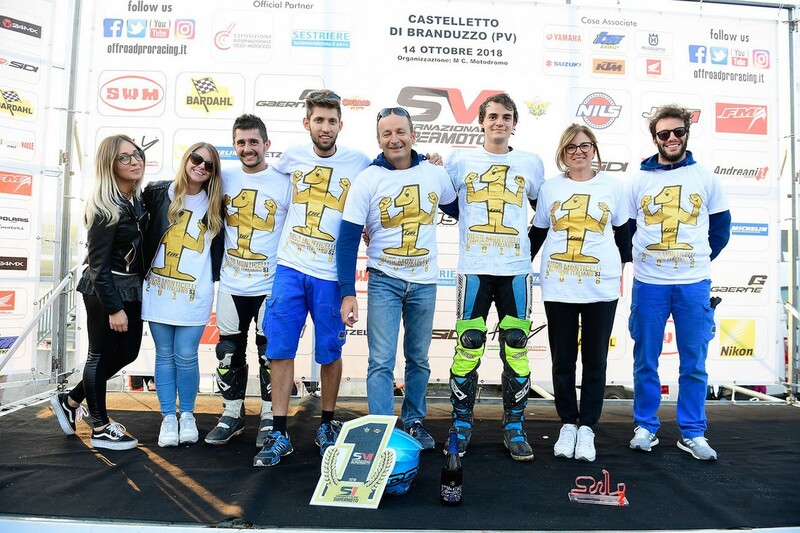 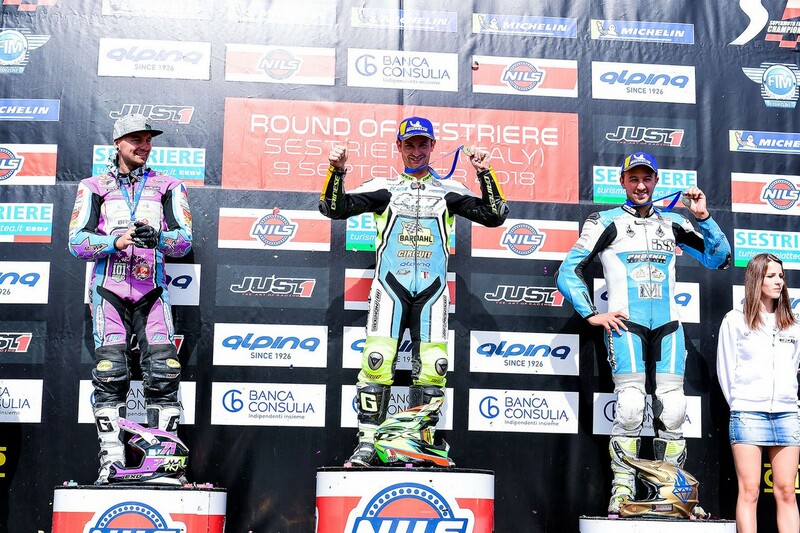 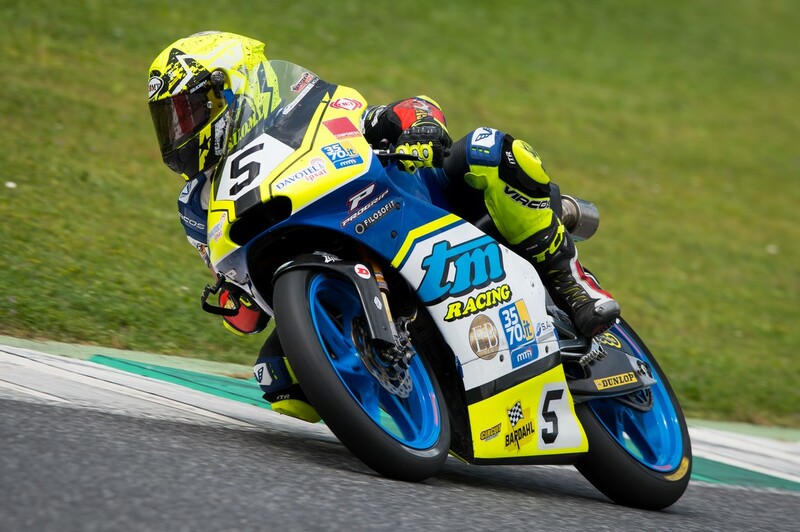 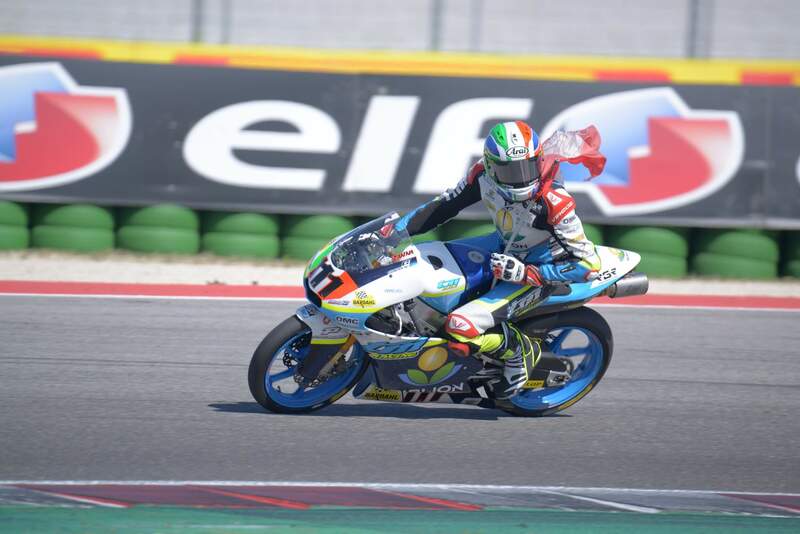 Great weekend for our Ligurian rider Davide Soreca who after the zero on the opening day was redeemed on the second day of the race going to the podium in the general of the Junior and obtaining the same result in the Junior 2. 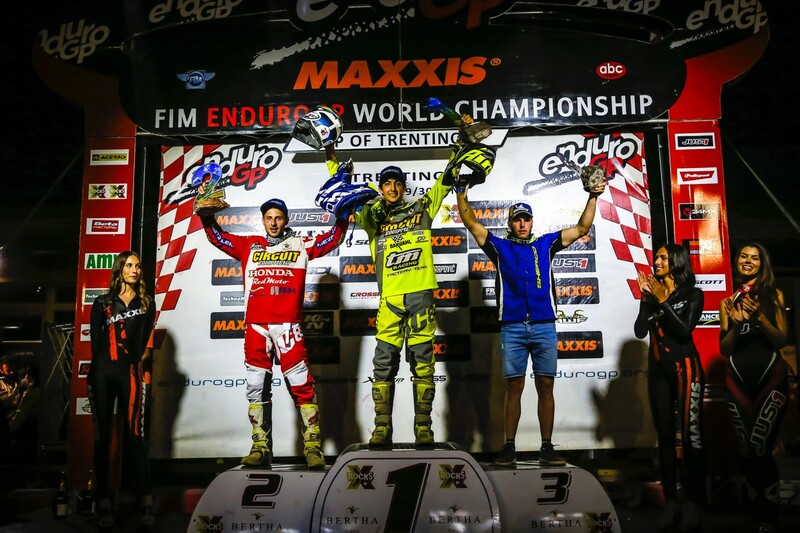 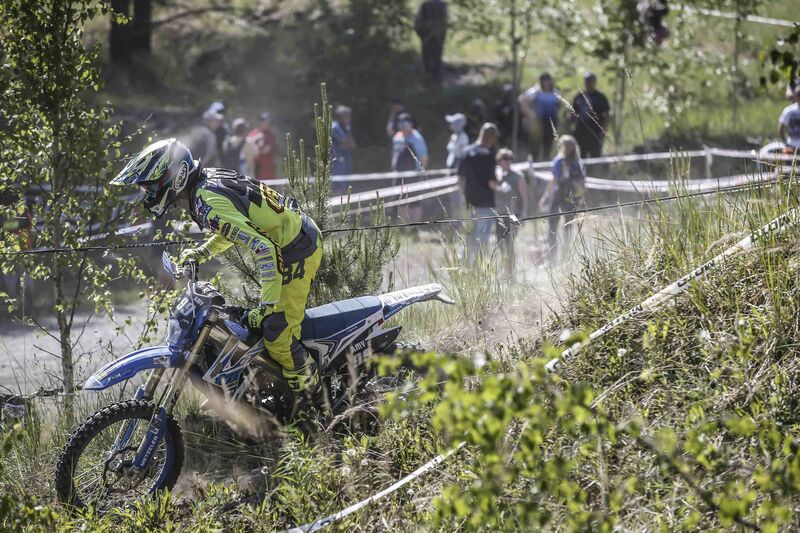 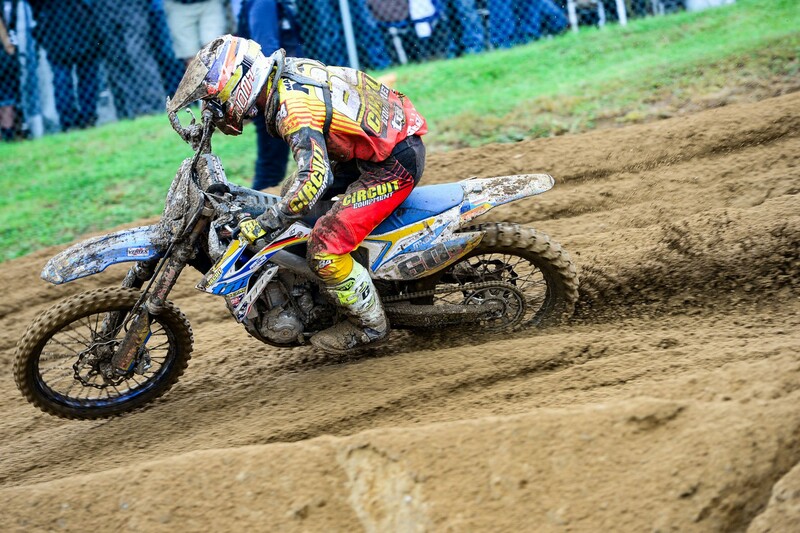 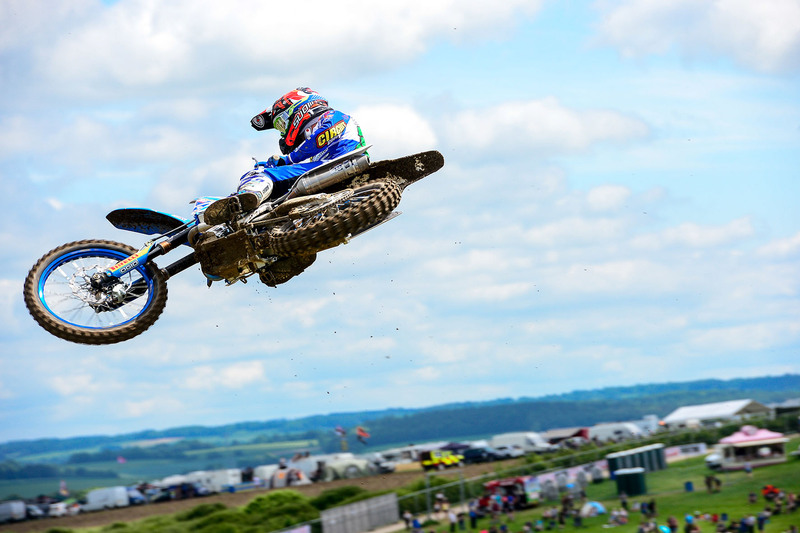 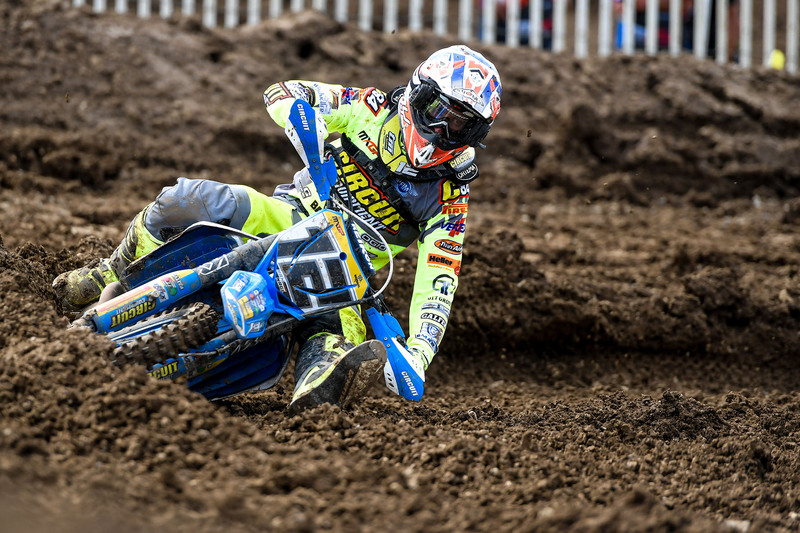 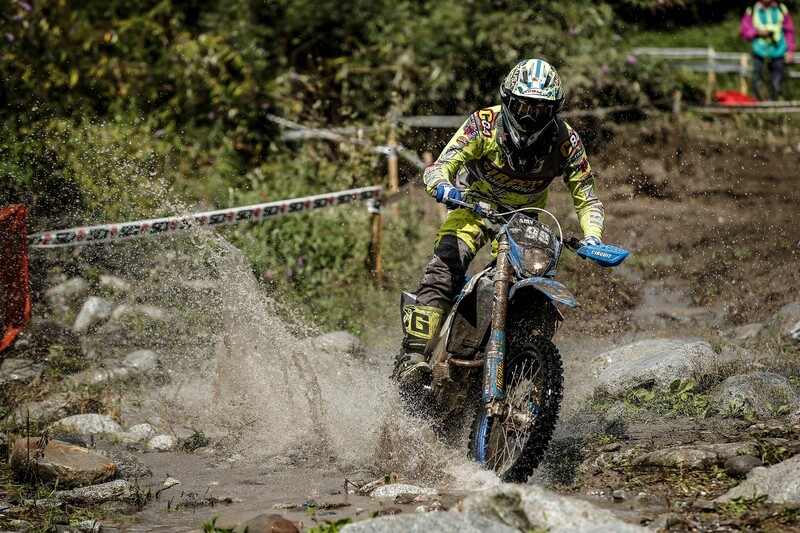 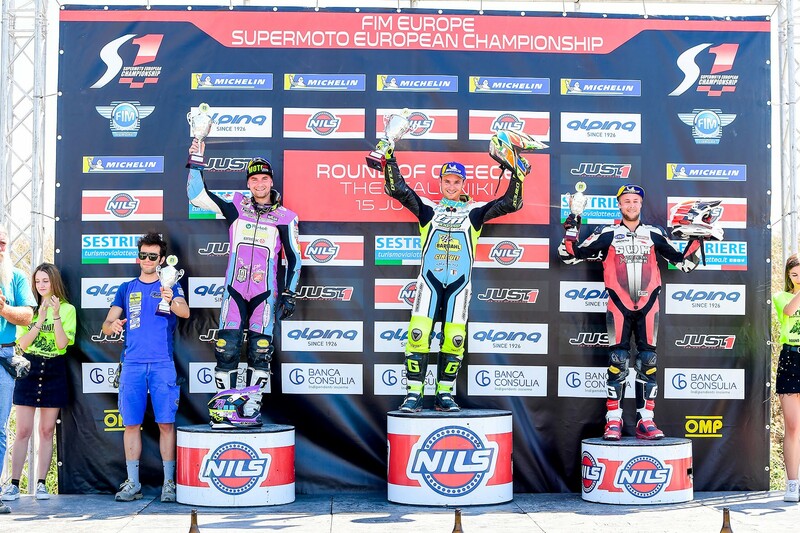 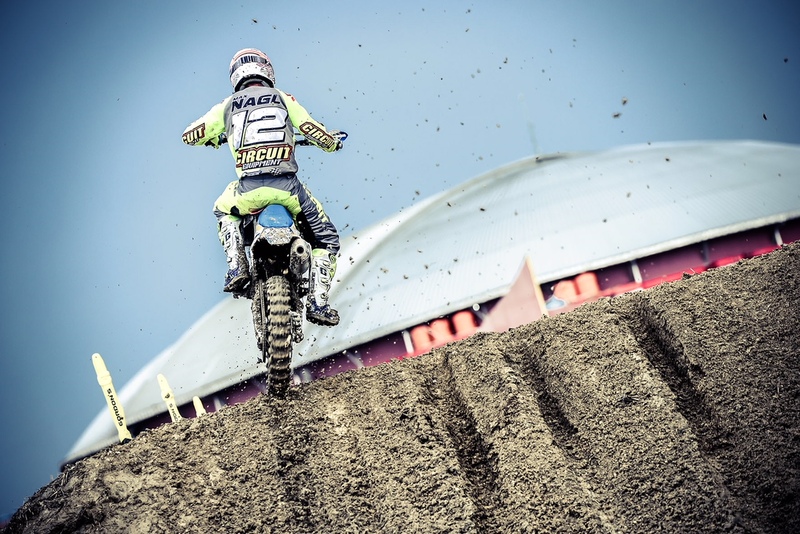 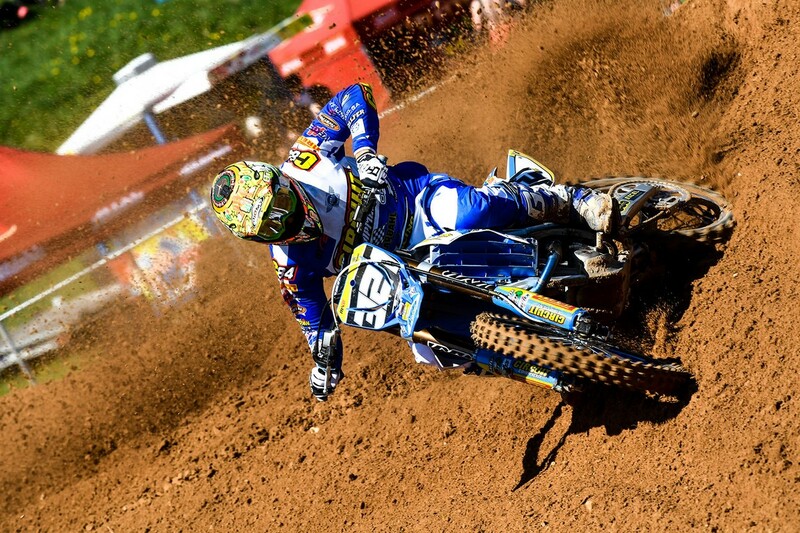 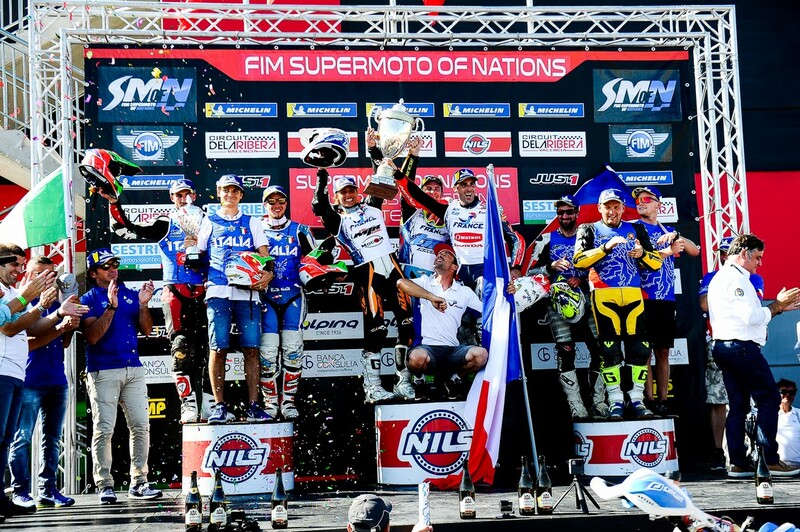 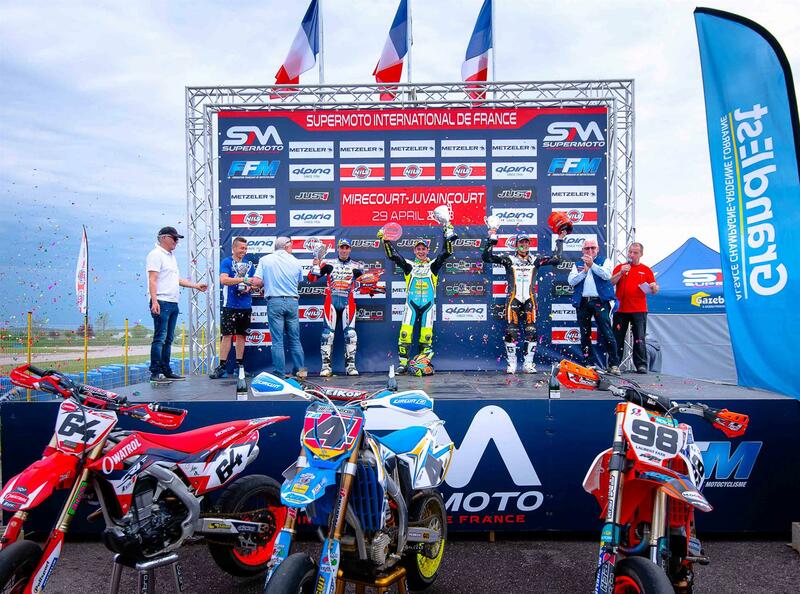 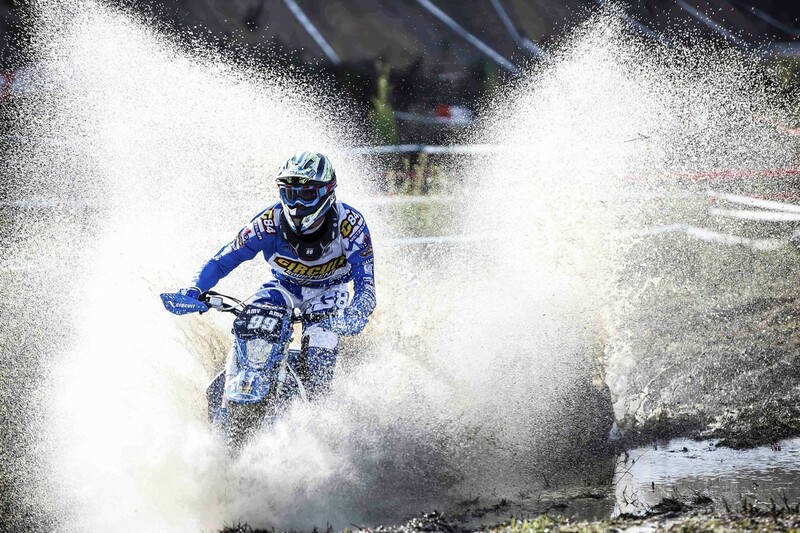 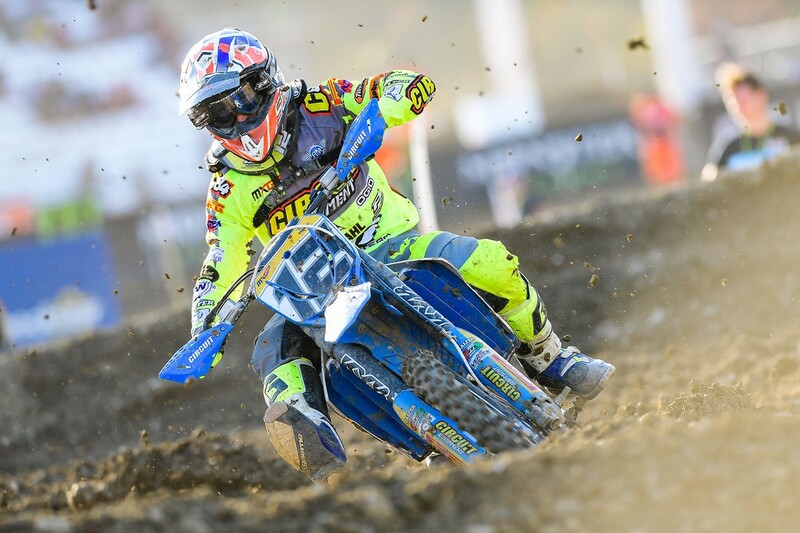 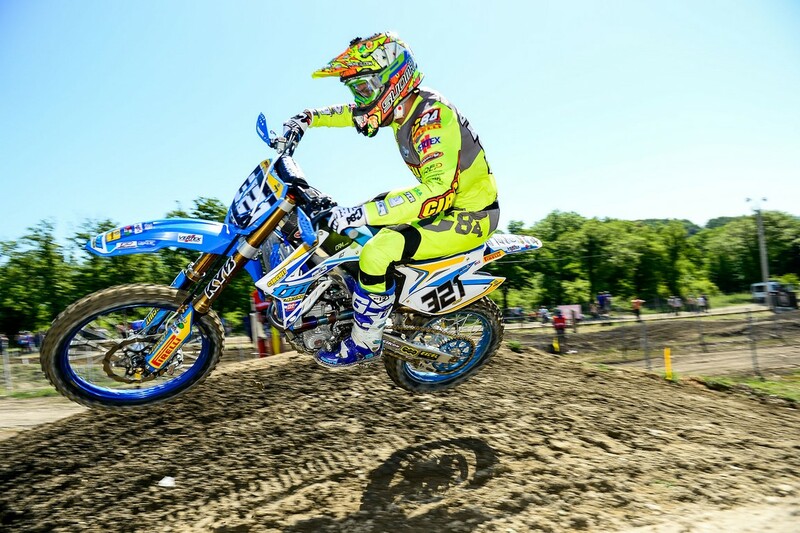 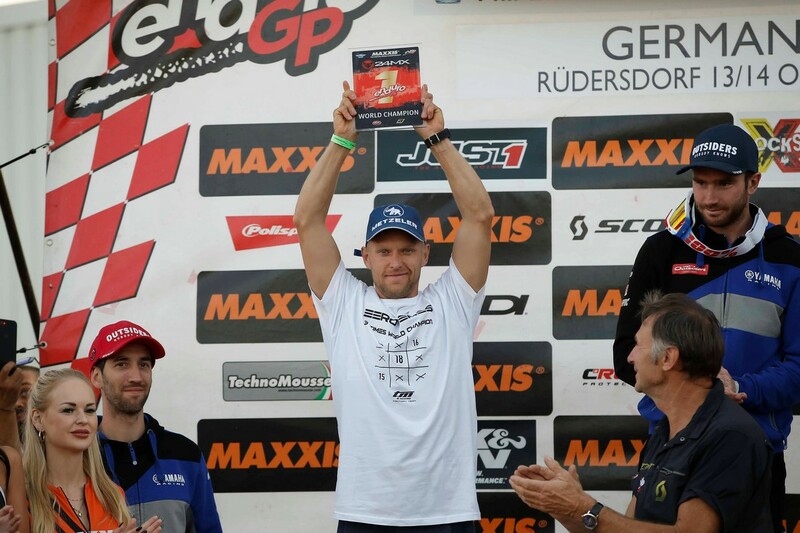 Next Round of the Enduro World Championship is sheduled for the 1, 2 and 3 of June in Tallin for the GP of Estonia.